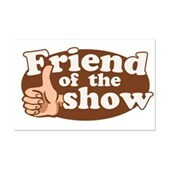 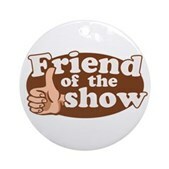 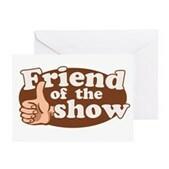 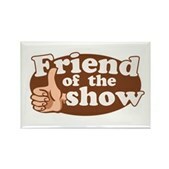 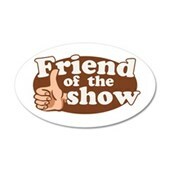 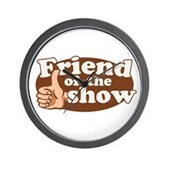 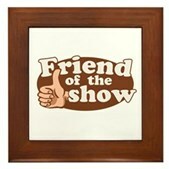 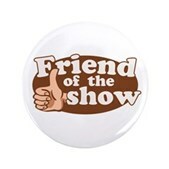 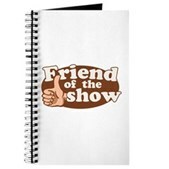 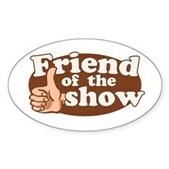 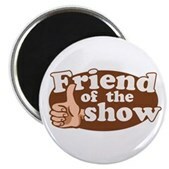 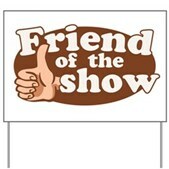 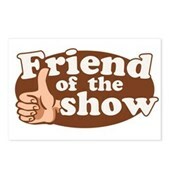 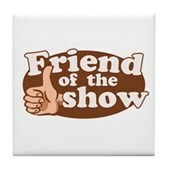 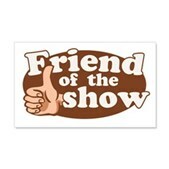 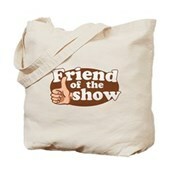 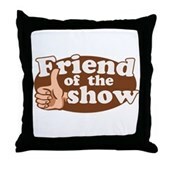 Have you got what it takes to be a friend of the show? 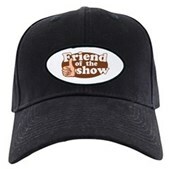 This kind of honor only goes to returning guests and those special people that honor Stephen in their daily life, preferably in public. 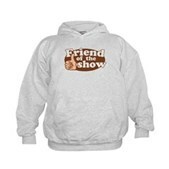 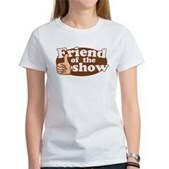 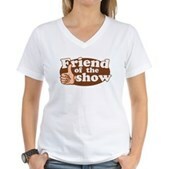 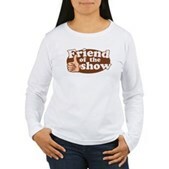 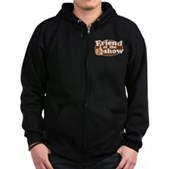 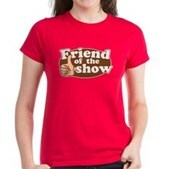 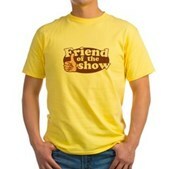 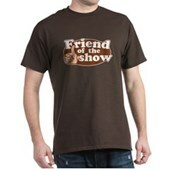 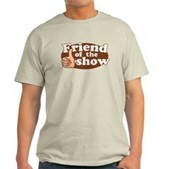 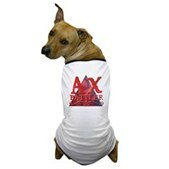 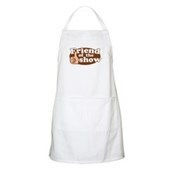 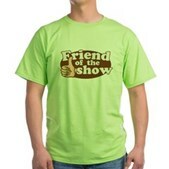 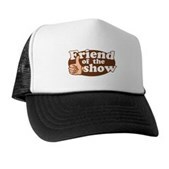 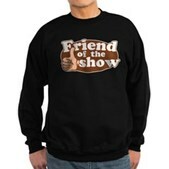 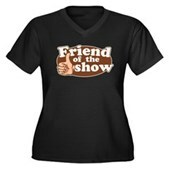 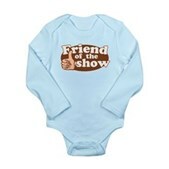 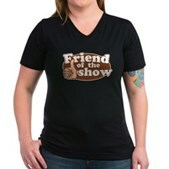 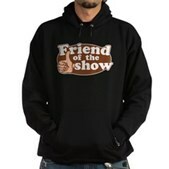 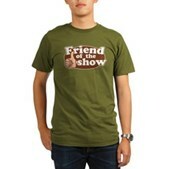 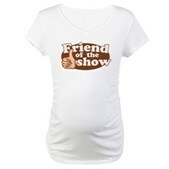 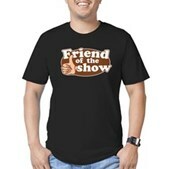 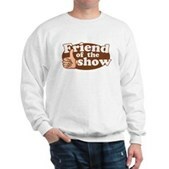 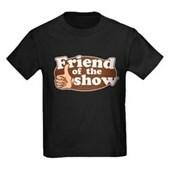 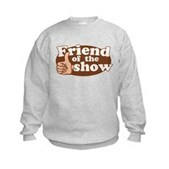 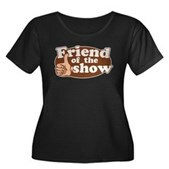 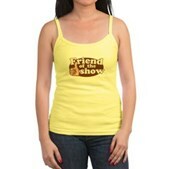 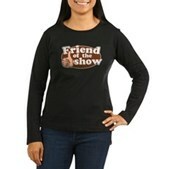 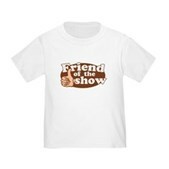 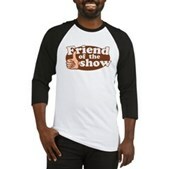 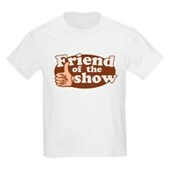 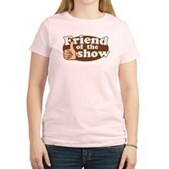 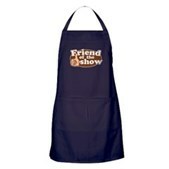 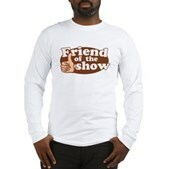 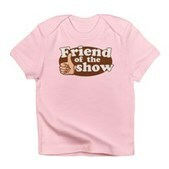 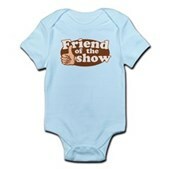 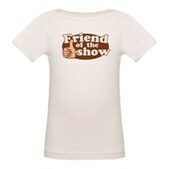 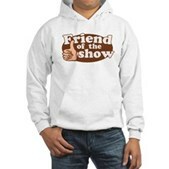 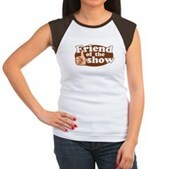 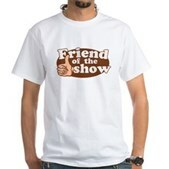 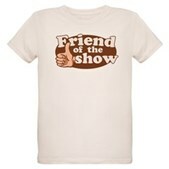 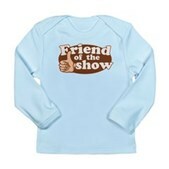 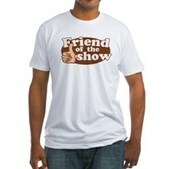 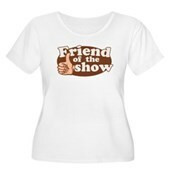 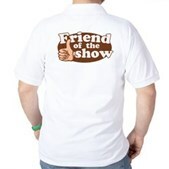 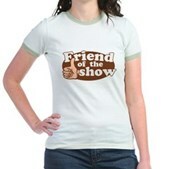 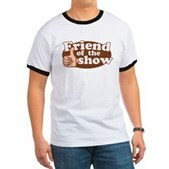 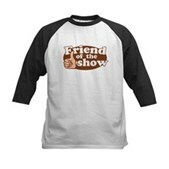 Your first step might be getting a Friend of the Show t-shirt and wearing it every day. 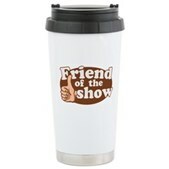 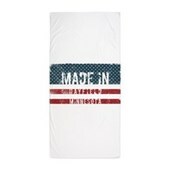 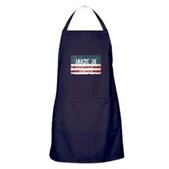 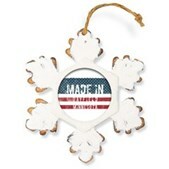 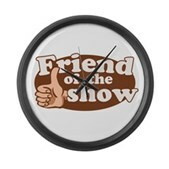 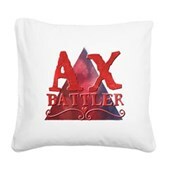 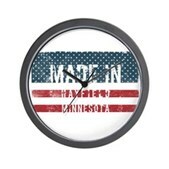 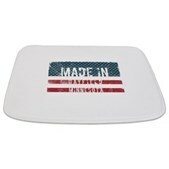 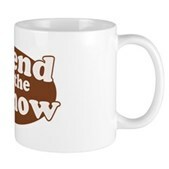 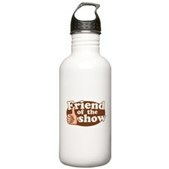 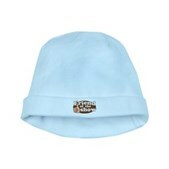 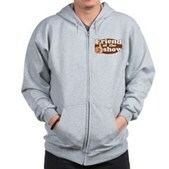 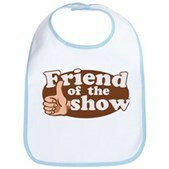 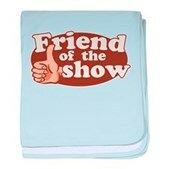 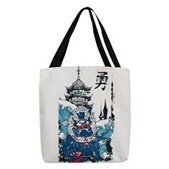 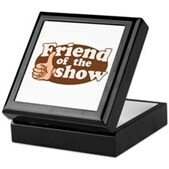 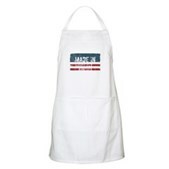 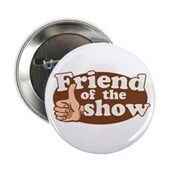 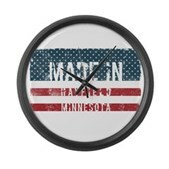 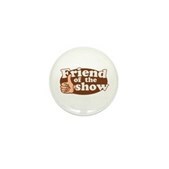 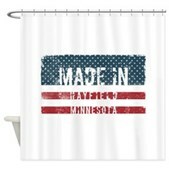 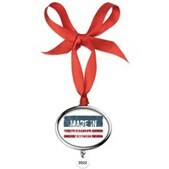 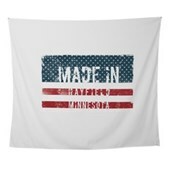 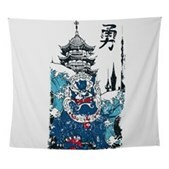 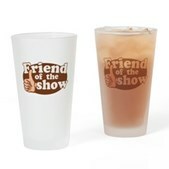 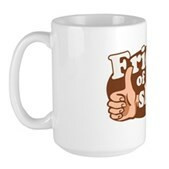 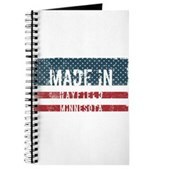 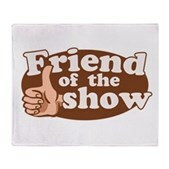 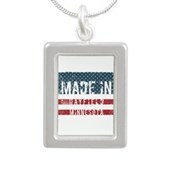 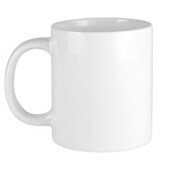 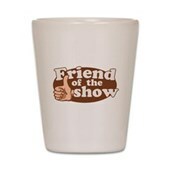 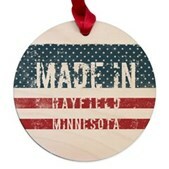 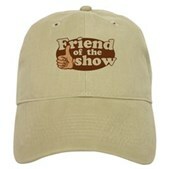 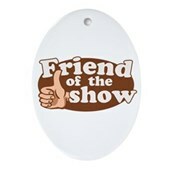 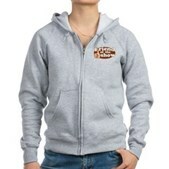 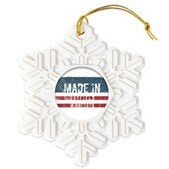 Great gifts here for Colbert fans and of course all friends of the show.